There are some films that will never be Oscar nominees. Anything by Marvel studios will struggle to get a nomination (unless it is in one of the digital effects categories), as will most comedies. There are a few types of films that you feel are “Oscar bait” and trying their best to get that much coveted nomination. “Oscar bait” is a term for any film that seems to be ticking the Oscar-friendly checklist. This could be a historical drama, an up-lifting personal struggle, a movie about a recent tragic event or best of all, a film which contains a role that required a large transformation. Just a look at the cast is enough to see the Oscar bait here. 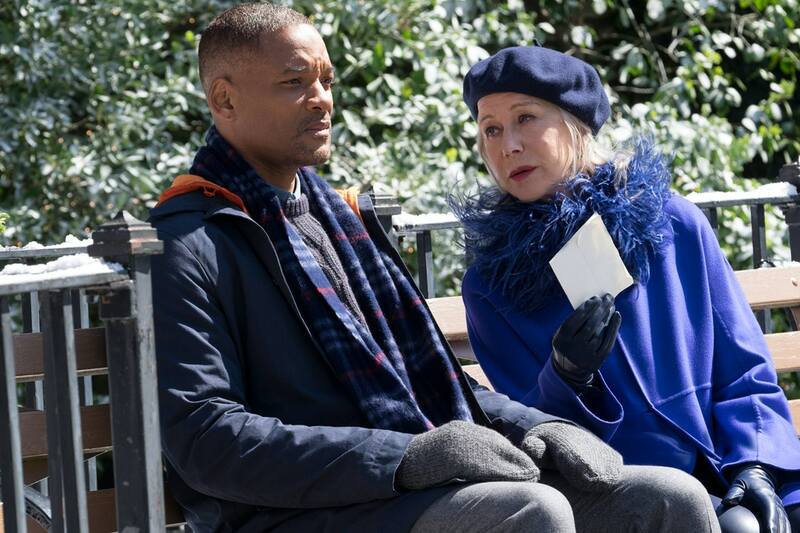 It is a movie full of Oscar nominees like Edward Norton and Helen Mirren. Add to that a powerful performance by Will Smith and you have all the trappings of a movie vying for Oscar glory. Unfortunately, what seems to be a dull script isn’t enough to elevate the film to a nomination. You’d think this was the best year for a film like The Birth of a Nation. The story of Nat Turner’s slave rebellion in the year after the “oscarssowhite” campaign should have felt like an easy nomination. Unfortunately, it also comes with a level of controversy and some criticism of the way the story is depicted. Maybe that explains some safer options like Hidden Figures. It wouldn’t be the Oscars without a movie that was set during the more recent Middle-East conflicts. 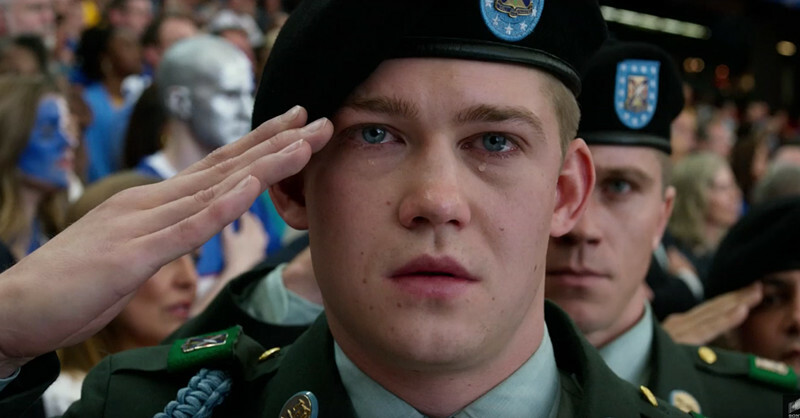 Add to this director Ang Lee and a powerful story about heroism and the struggle back as a civilian and this had Oscar-nomination guarantee. Except not this year, when war films seemed to get a pass by The Academy. 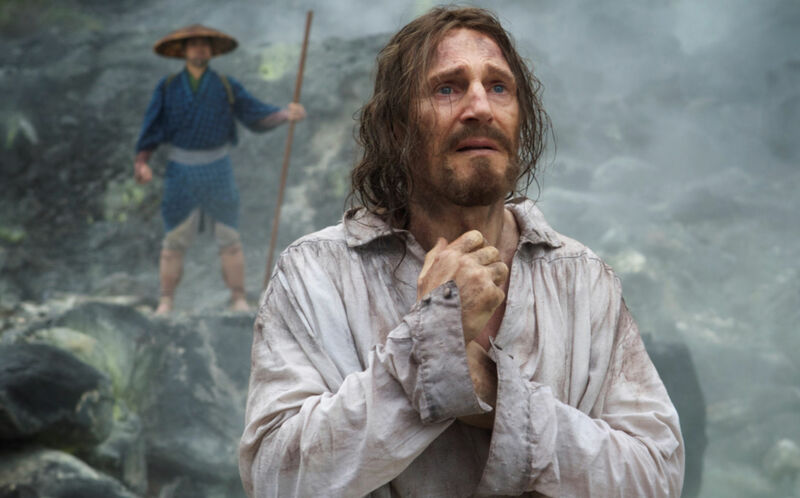 Martin Scorsese, Liam Neeson, an epic historic movie about cultural and religious clashes and of course, Martin Scorsese. The legendary director may struggle to get a win for his great movies but he has plenty of nominations. Maybe that is why The Academy decided against another one this year. Michael Keaton has begun a career renaissance of late and that started with The Oscars and award winning movie Birdman. 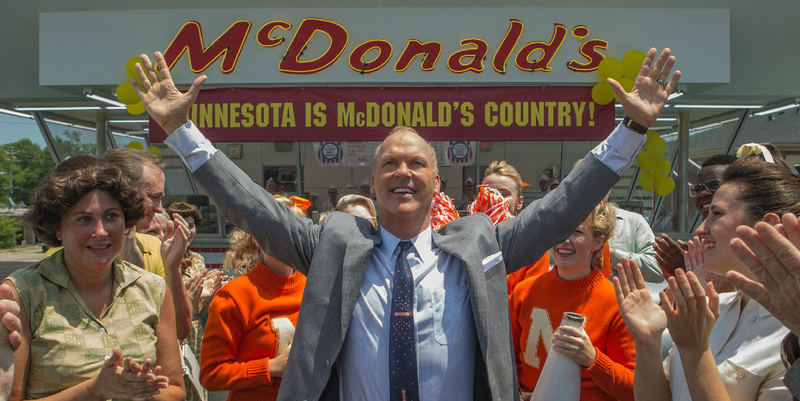 It wouldn’t be too big a leap to wonder whether lightening could have struck twice with this movie about the beginning of fast-food mega-giant McDonalds. It didn’t though, as Keaton maybe didn’t do enough to grab the Academy and persuade them of another nomination. Transforming performances will usually get you a Oscar nomination, even if the film around it isn’t that good. 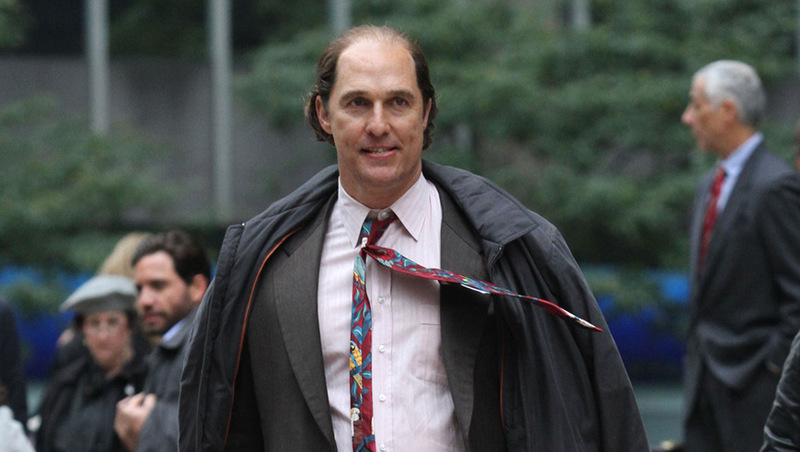 Matthew McConaughey’s performance of Kenny Wells meant he had to put on weight, go bald and look as slimy as possible. It wasn’t enough though and McConaughey was left without another Oscar nomination. Did it ever stand a chance? No studio would touch it in the first place. It is the history of one of more controversial figures in recent American history and all being said, it wasn’t actually that good. Not even director Oliver Stone could get the Oscar nod. With the past success of Creed, you could be forgiven for thinking Bleed for This had a chance. 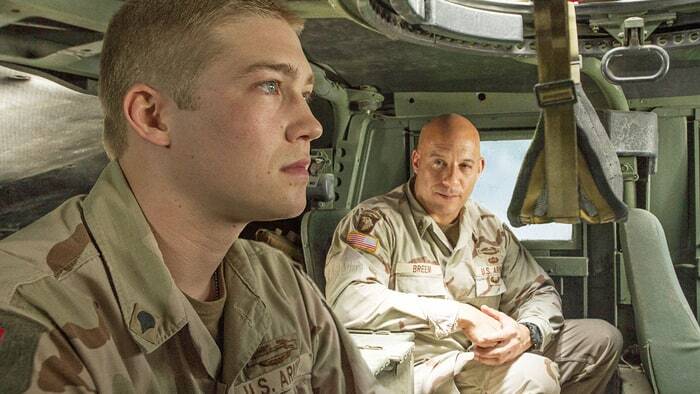 It definitely ticked the Oscar boxes, with an unlikely comeback story prompting a great performance by Miles Teller. 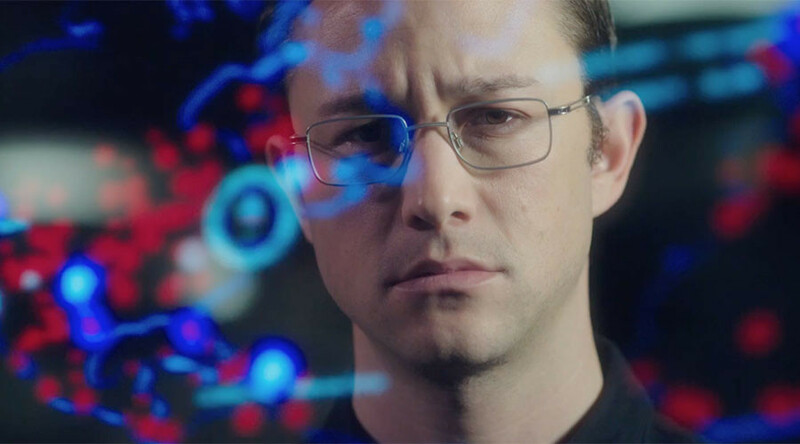 Both him and Aaron Eckhart having to transform their appearances in very different ways. Alas, it was not to be and Bleed for This is destined to be forgotten as another boxing comeback movie. Overall, just a selection of Oscar-Bait movies vying for a nomination (or at least seeming to). I’m sure there are others I have missed so feel free to let me know in the comments below. Birth of a Nation was absolute garbage, and I think it was definitely vying for Oscar attention…but definitely didn’t get it. Agreed. Considering Scorsese doesn’t make many films anymore, you’d expect more to be said about the film but it just seemed to whimper and fade away.